Building a custom home? Customizing the layout and build of a home, although daunting, can be a very rewarding undertaking. This is because every single aspect of the house is built to the specifications of what the homeowner wants. Custom homes are the ultimate dream home, so choosing the right builder who can help bring it to life is crucial. Consider these factors when deciding which builder to hire for your custom home. Because building a custom home is not the same as building using a cookie cutter, run-of-the-mill floor plan, it’s important to look for quality in all aspects. When selecting a builder, take into consideration their past projects. Perhaps ask for a portfolio, or request to tour some of the previous homes they’ve built to check how polished their handiwork is. Interview past clients if possible, and ask them about their experience with the builder. If the builder is good, it will show in their body of work, and former clients will have little to no issues with them. When building a custom home, what matters most is the structure, and it’s usually the foundation and the framing of a house that get looked over in the frenzy of deciding what paint color to buy and what roofing to use. Talk to the builder about the quality of the materials they use, from the largest sheet of plywood down to the smallest screw. Knowledgeable builders shouldn’t balk at the request and will be happy to share these details; be wary about those that skirt around the details. Custom homes can be very diverse; some homeowners may wish to have indoor pools while some may opt to have heated flooring. Licenses and certifications are one way to ensure that the builder has the experience and accreditation to undertake the specific needs common in custom home builds. 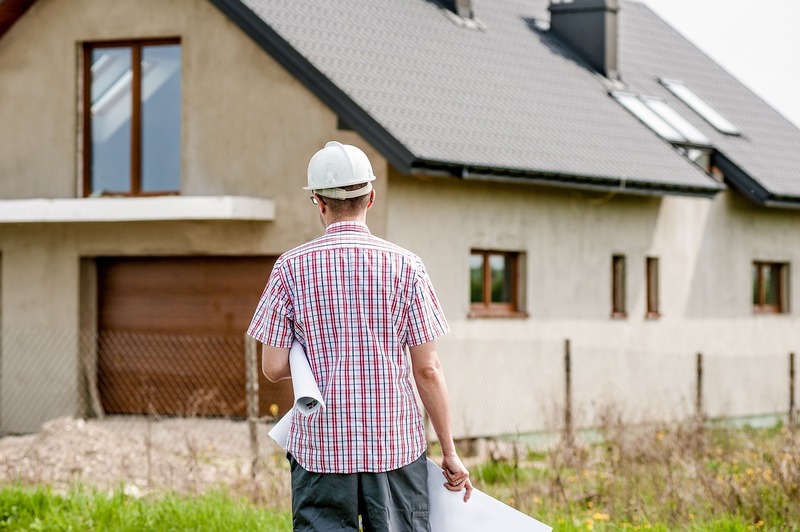 Check with industry associations such as the National Association of Home Builders and other similar bodies to check if the builder can take on a particular request for a custom home build. Creating a custom home can be a very stressful experience, and this can be exacerbated if a home builder is unable to communicate well with a client. A good custom home builder is able to communicate to a client what can and can’t be done with the budget and resources without compromising the client’s vision. Communication doesn’t just end with the initial discussion of how the home will be built–a good custom home builder should also be able to keep clients updated of the status of the project, and likewise should be able to arrange things with suppliers and even with the client in a smooth manner. There’s no shortcut to creating a custom home, and there’s certainly no shortcut to hiring a custom home builder either. But keeping these factors in mind should point you in the right direction, and help turn your dream home into a reality.